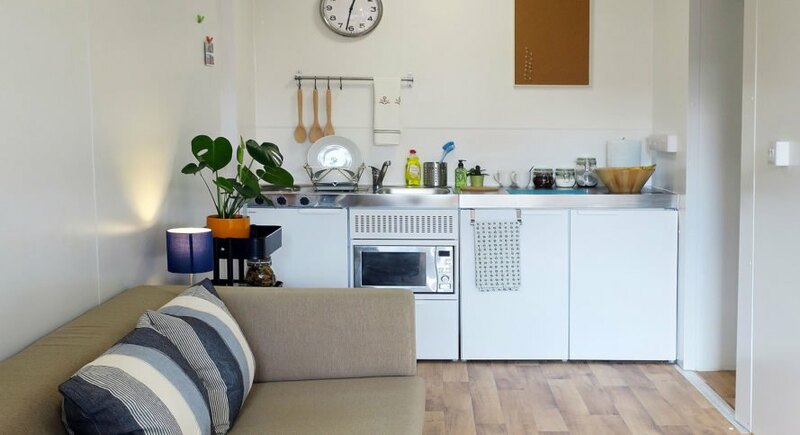 A newly-constructed emergency housing development in London’s Ealing borough provides 34 temporary apartments to the needy. 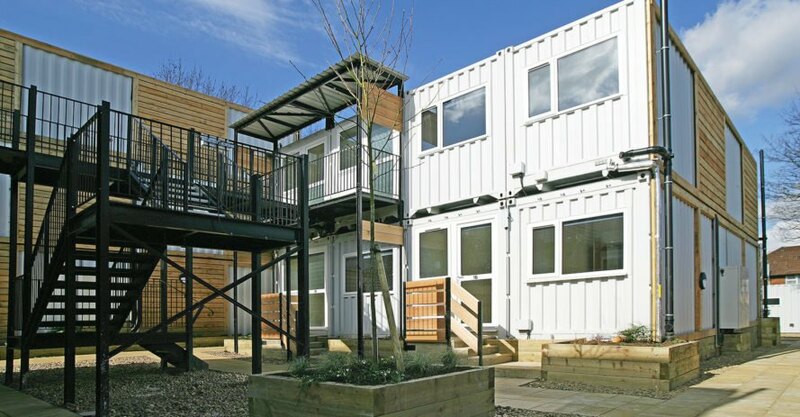 CargoTek teamed up with QED Property, ISO Spaces and Ealing Council to build the innovative Marston Court development out of re-purposed shipping containers, using a kit of moveable and re-usable parts for maximum flexibility. 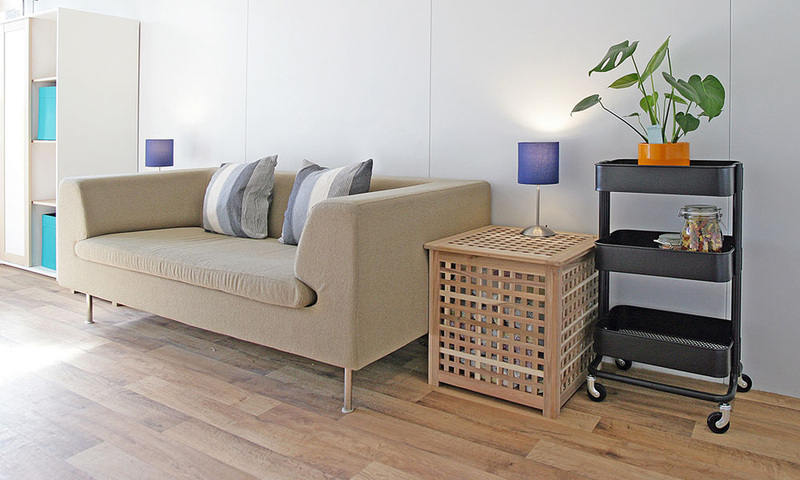 The project addresses the issue of homelessness with flexible, temporary and affordable design solutions. 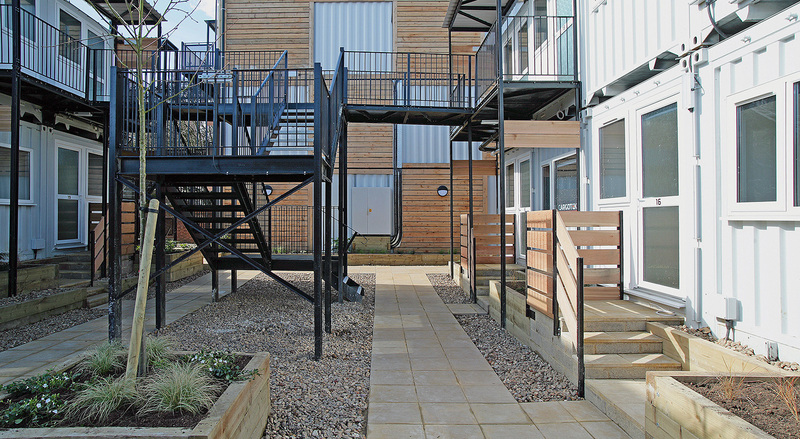 Marston Court is located on a disused brownfield site on Bordars Walk in Ealing. The project revitalizes vacant land by providing emergency accommodation to those in need, including young families and low-income individuals. The project will house up to 72 people in 34 fully furnished apartments with a management office, laundry and refuse storage. It includes a landscaped outdoor area with a playground. 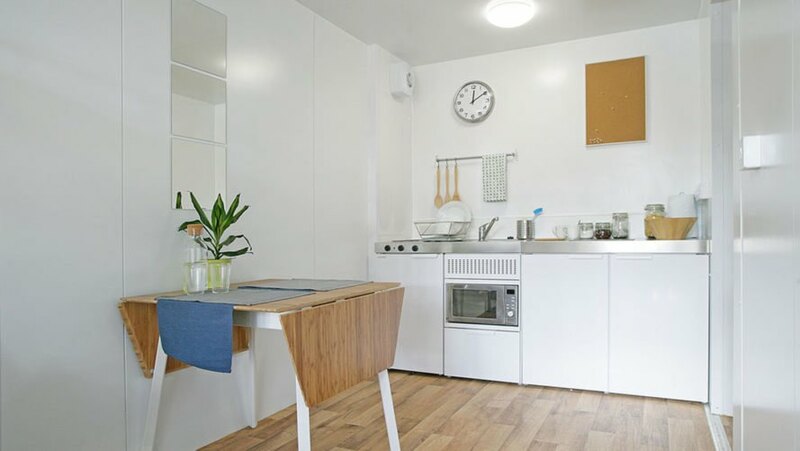 A newly-constructed emergency housing development in London's Ealing borough provides 34 temporary apartments to the needy. 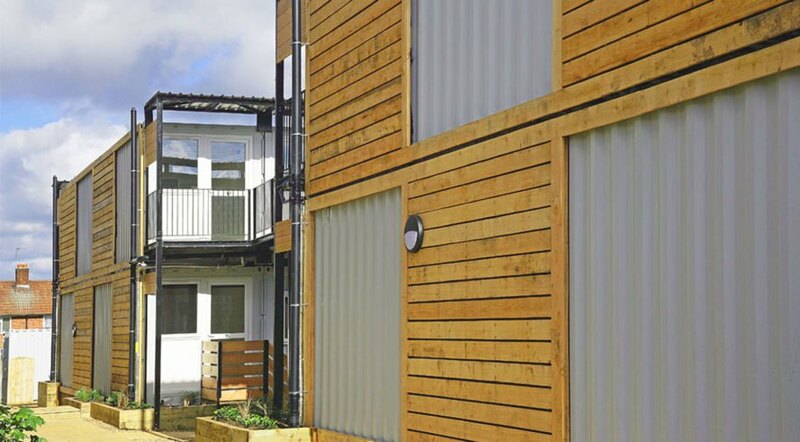 CargoTek teamed up with QED Property, ISO Spaces and Ealing Council to build the innovative Marston Court development out of re-purposed shipping containers, using a kit of moveable and re-usable parts for maximum flexibility. 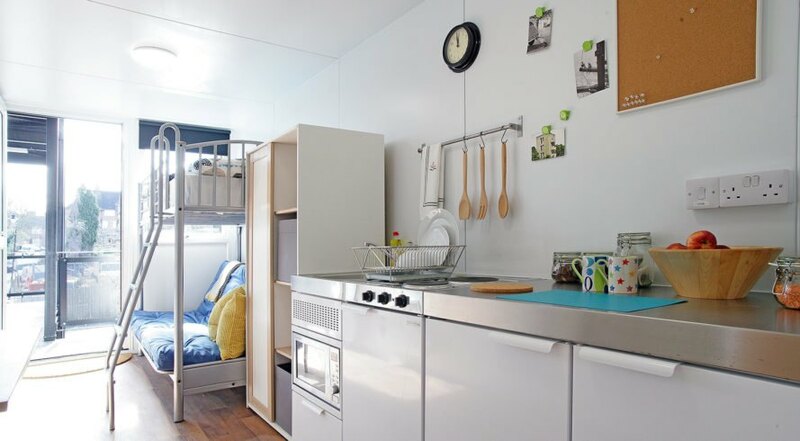 The project addresses the issue of homelessness that calls for flexible, temporary and affordable design solutions. Marston Court is located on a disused brownfield site on Bordars Walk, Ealing. It brings vacant land back to use by providing emergency accommodation to those in need, including young families and low-income individuals. ISO Spaces manufactured the modular components in their production facility in Cornwall. The company's founder Gregg Curtis said: “Homelessness is an issue that is always critical at any scale, We need to design and develop more solutions to these issues. Our focus is on providing real products to do that. And working in partnerships with organizations that can deploy those solutions at scale is critical."